This is the registry that fairy tales are made of. We may not have a magic wand, but after 85 years, we've managed to create a registry experience that feels simply magical. Forget about boxes burdening your guests or monitoring the stock on your registry. 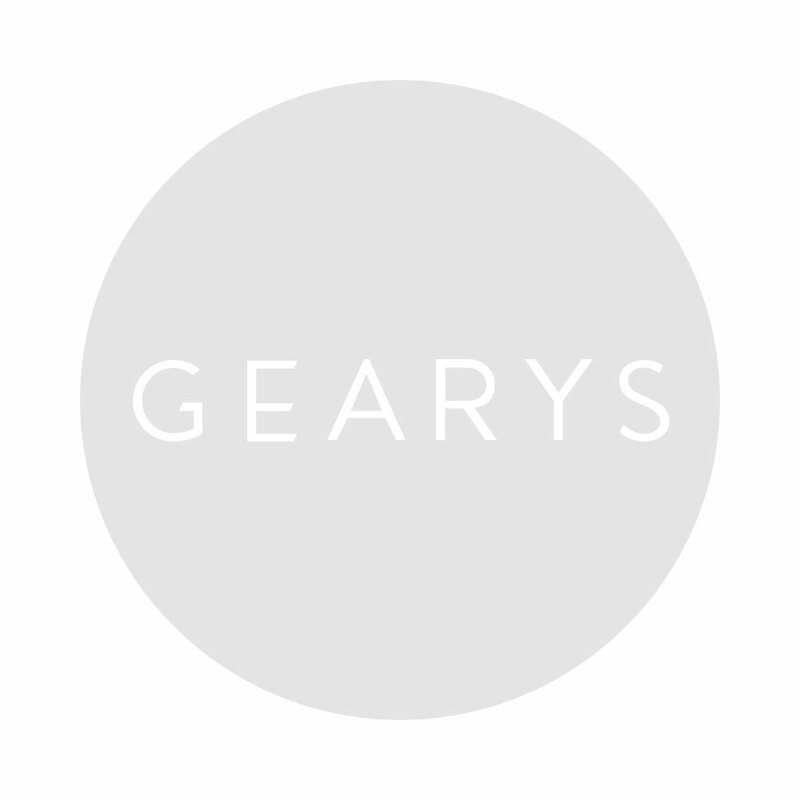 At GEARYS, you can curate your 'castle' without the worry thanks to our flexible credit system and the concierge touch. So go ahead and happily shop the finest in home décor and tabletop and leave the logistics to your own personal Registry Consultant. Remember, there are no wrong choices in a store that only hosts the best, from legendary brands like Bernardaud and Baccarat to wedding magazine favorites by Juliska, Waterford, and Vera Wang. You'll recieve an email announcement each time a new gift is purchased for you featuring a link with complete gift information. Click on the GEARYS gift box to unwrap your gift. View product details and read a special message from the gift-giver. Enjoy your special day without worrying about managing your gifts. Shop GEARYS.com and have your gifts sent to your home or finalize your registry by visiting our Beverly Drive flagship store.